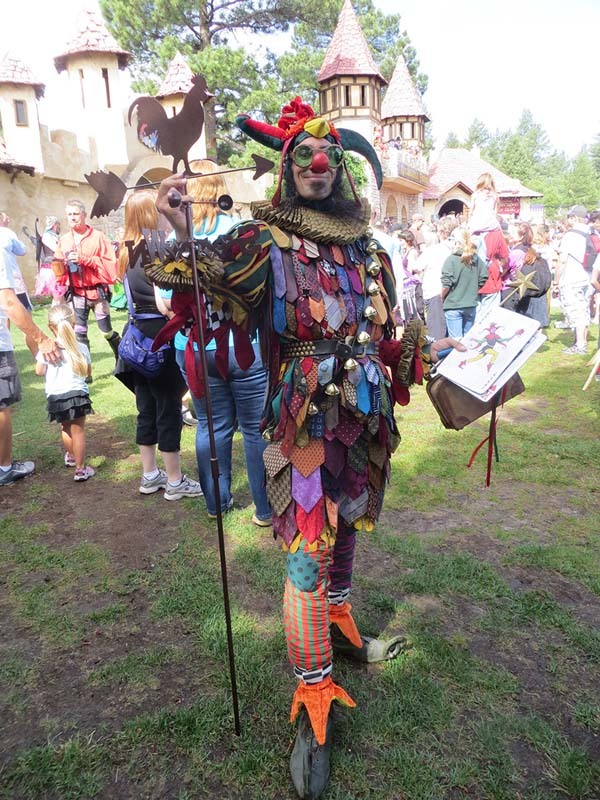 Jolly Goodfellow aka Rumpel is a world-renowned jester who has entertained in 50 countries and traveled to 74 countries and 41 states in USA. He was the original ‘Fool on the Hill’ character in the Beatles/Cirque du Soleil Love show at the Mirage Casino in Vegas for two years (2006-2008). Rumpel has performed multiple 24+ hour one-man shows in several countries.